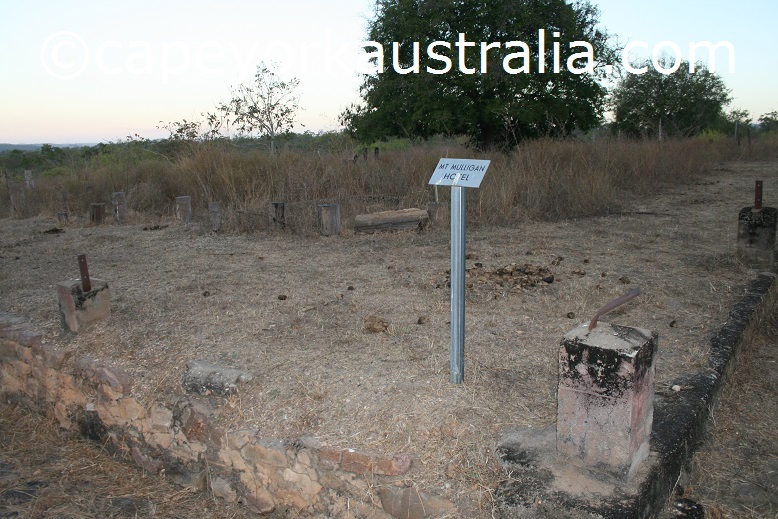 Hodgkinson Goldfields were one of the richest in Cape York. 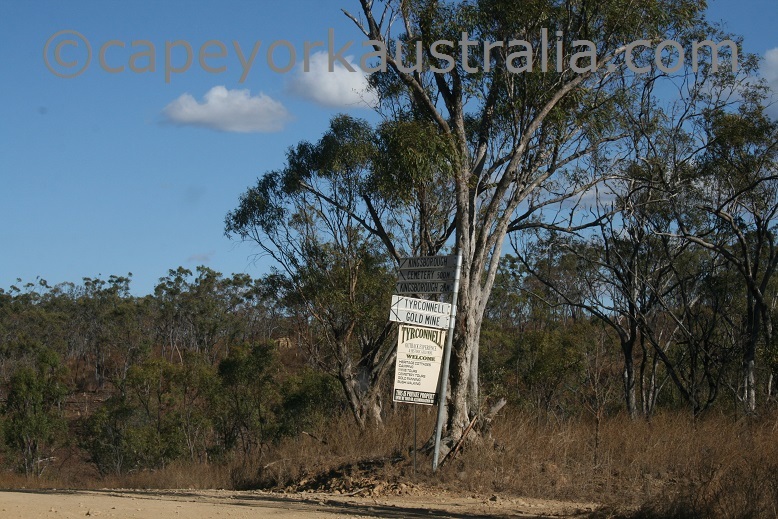 Although not quite as rich as Palmer River Goldfields, Hodgkinson fields were also big and are very interesting to discover. They are best reached from Dimbulah in the south, although there is another, smaller and slower road from a road junction north of Mt Carbine on the Peninsula Developmental Road. 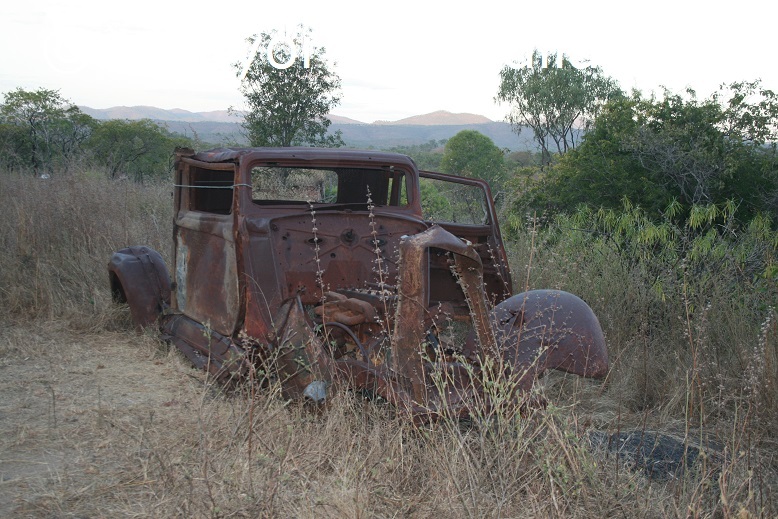 The road from Dimbulah is easy and at least in the dry season done in two wheel drive. 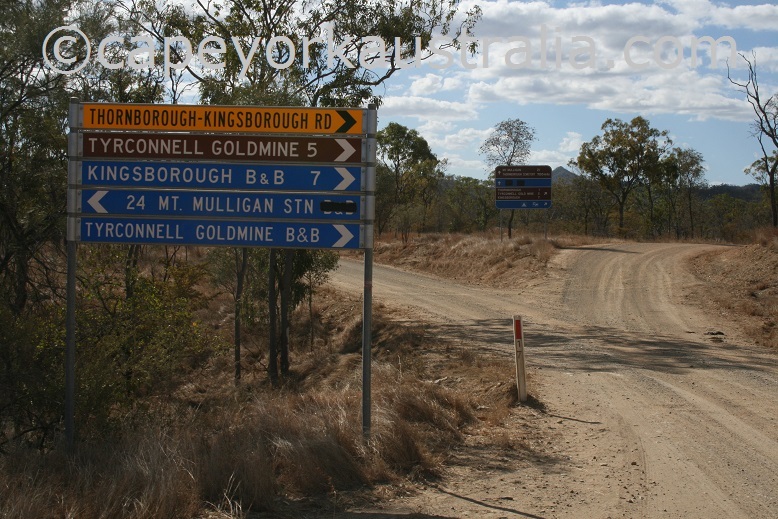 A short distance north of Dimbulah you come to the road junction where turning right takes you to Tyrconnell and Kingsborough, and turning left takes you to Mount Mulligan. 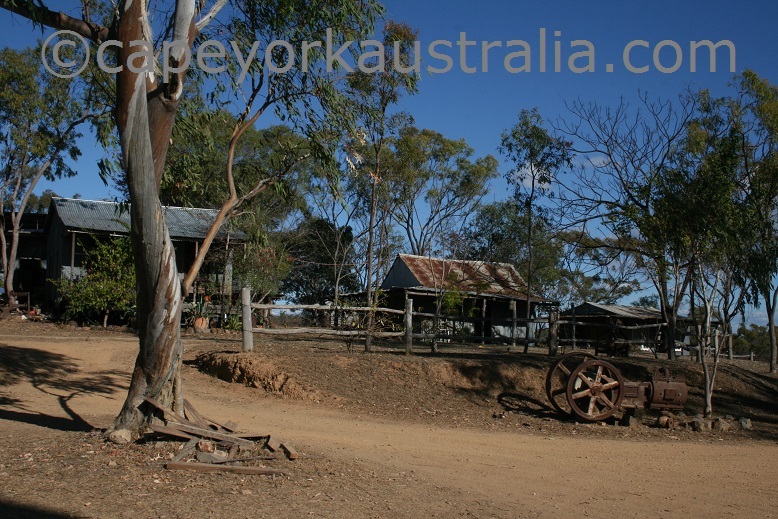 Tyrconnell is a very nice looking place with restored old buildings and relics of old mining equipment. 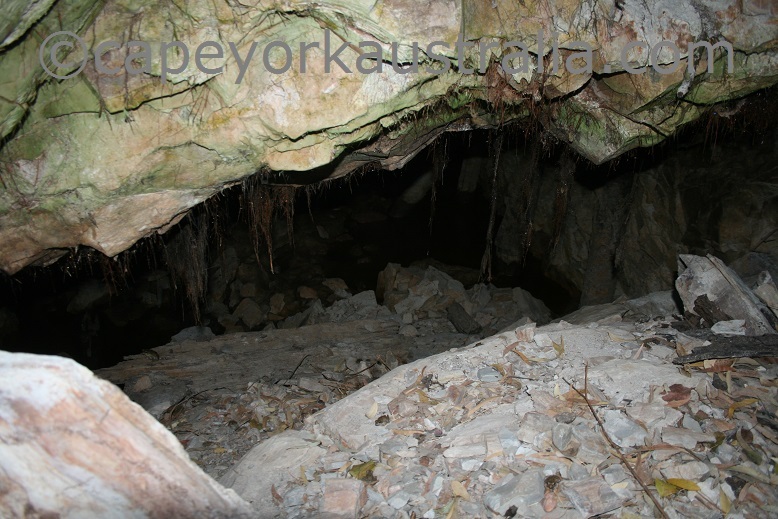 It was one of the richest gold mines in the famous Hodgkinson Goldfields. While Thornborough and Kingsborough (with their remaining cemeteries) were towns were miners lived, Tyrconnell was the mine itself. 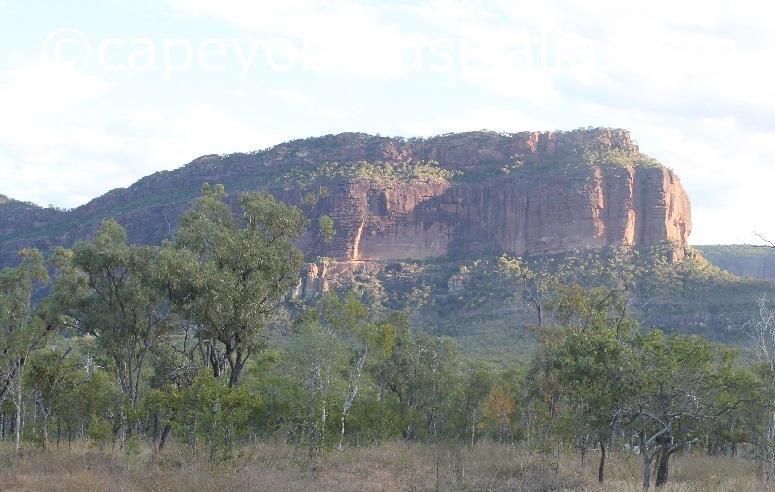 And it is not a heap of ruins like most historical mining sites. This site is beautifully done up and restored so you can see the buildings and equipment the way they actually were. 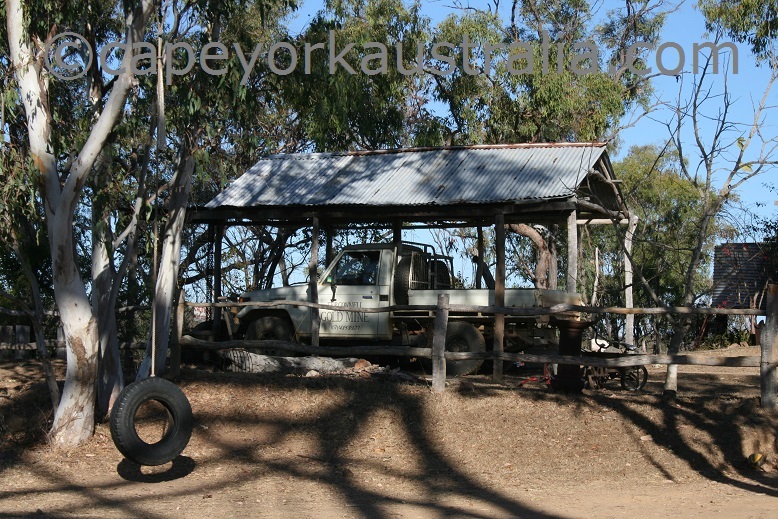 They charge a small fee for a tour and a look-aound but it has costed them heaps more money to restore this place. 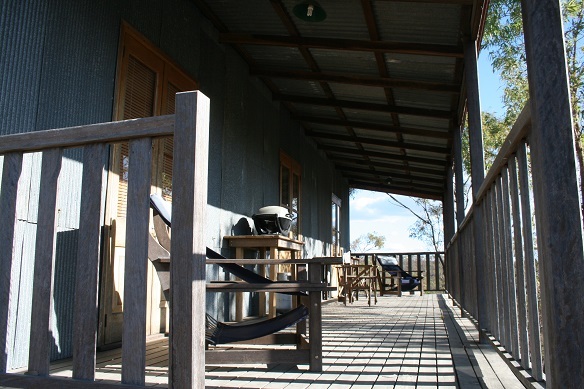 There is accommodation in cottages with views over the valley, and there is also a camping ground. Great place. 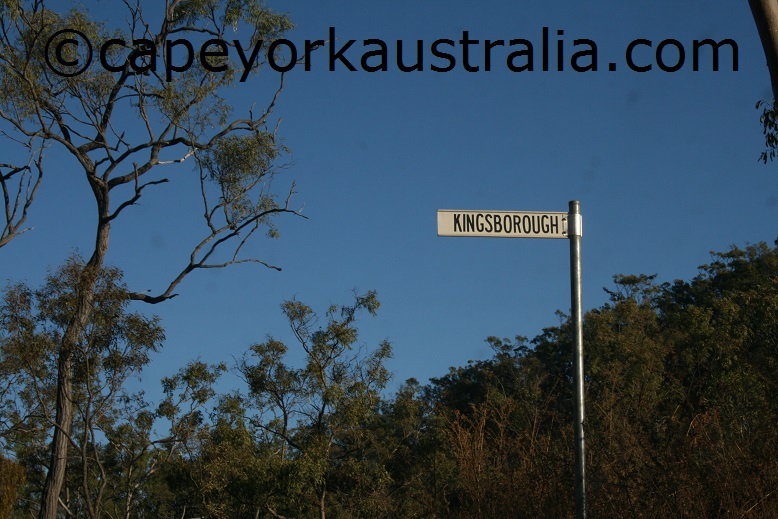 Kingsborough used to be the largest town in the Hodgkinson goldfields with about 1000 inhabitants. But since the gold ended, the towns faded away, many buildings were moved, and today, there is not a lot left except a private residence, and an old cemetery. Back at the road junction, turning left takes you past the old Thornborough Cemetery to Mount Mulligan. Thornborough used to be a town of 20 pubs and a population of 1500. 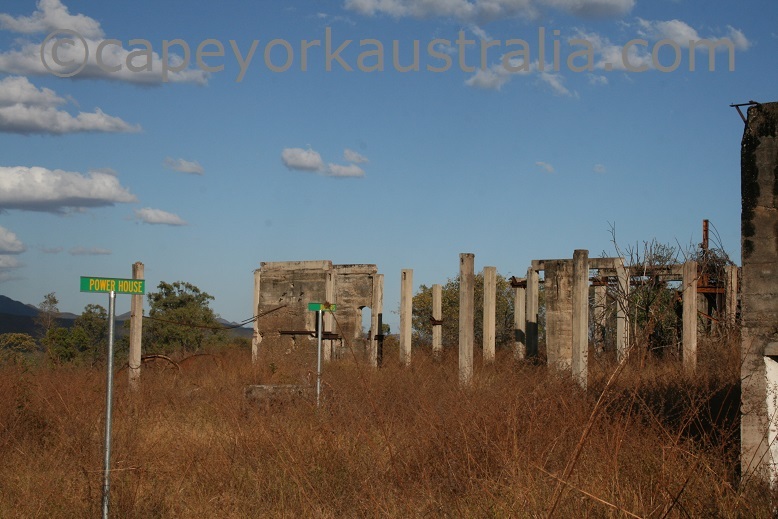 Today, the ruins of the town are about 1km after the Mount Mulligan -Tyrconnell / Kingsborough road junction. 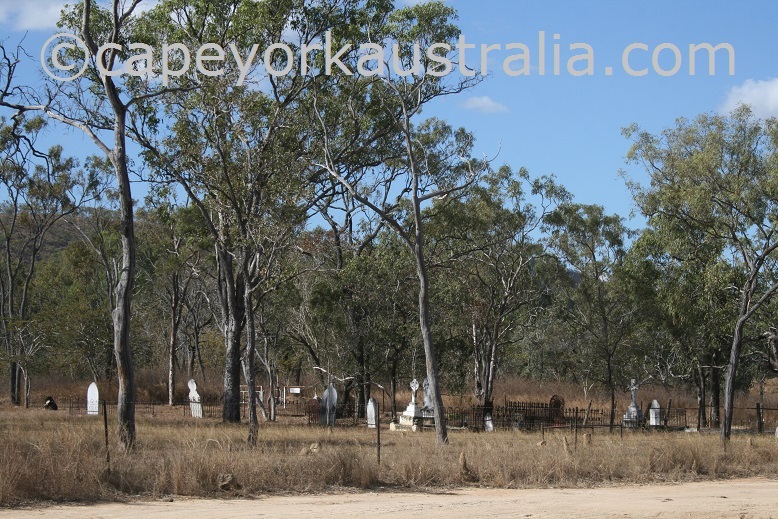 The cemetery is not hard to see on the right hand side of the road to Mount Mulligan. 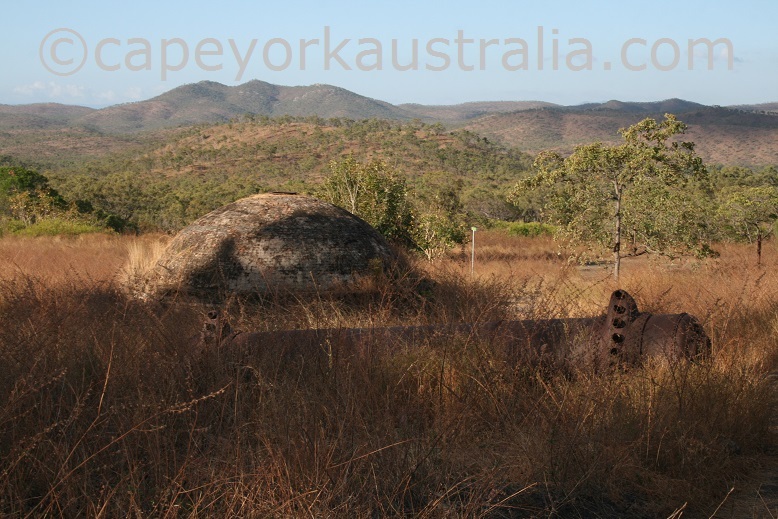 Mount Mulligan is our favourite of all the old mines in the Cape York area. 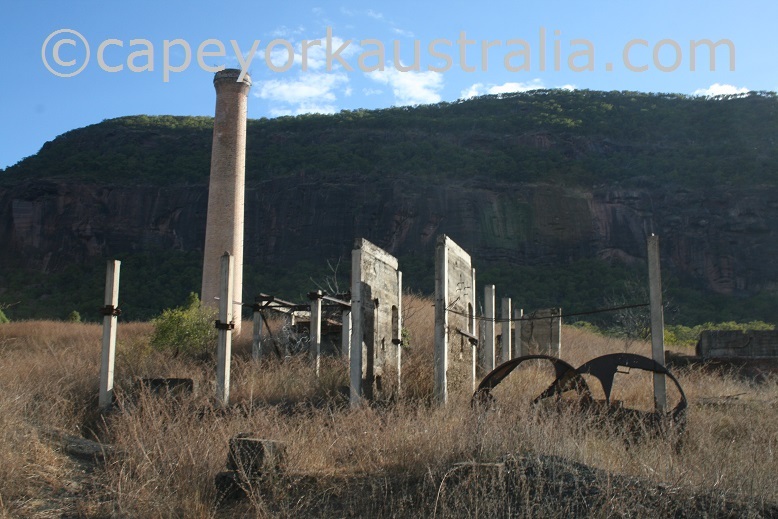 Although it was the site of a sad mining disaster, it is a beautiful place in front of a large rock face, and all the ruins are signed, easy to find and very interesting to discover. 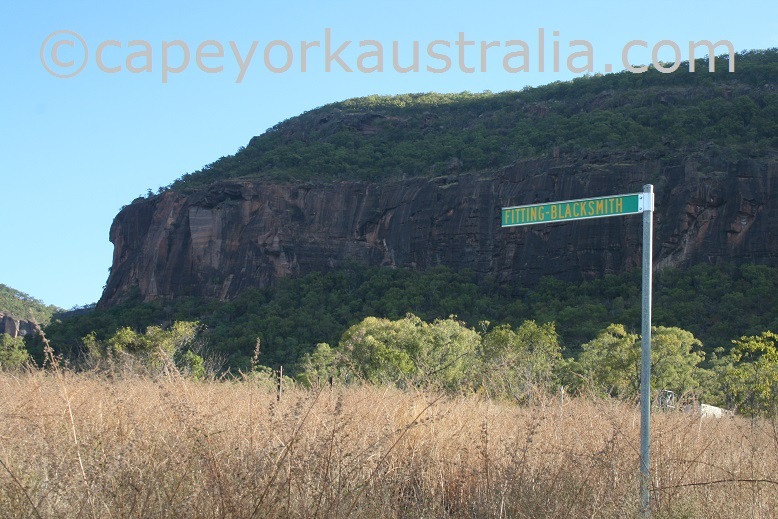 It is in Cairns outback, just south of the actual Cape York peninsula, more exactly it is part of the old Hodgkinson Goldfields, reached via Dimbulah. And it is an interesting one. 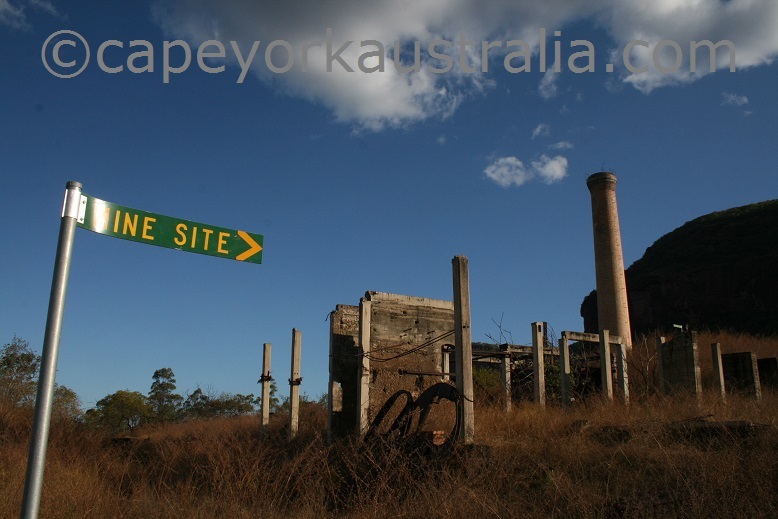 It was a coal, not a gold mine; and it is mostly known as the site of Australia's worst mining disaster. 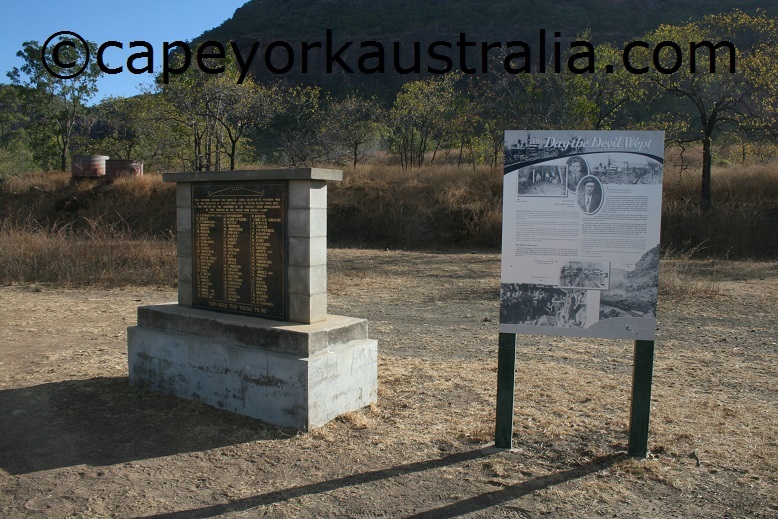 If you have been to museums in Mareeba and elsewhere in the area, you have most likely already seen displays on this place, and read the stories of the September day in 1921 when 75 miners were killed in an underground explosion in what became to be called the Mt Mulligan mining disaster. (If not, do it - they are interesting stories!). So once you get here you are prepared for the monument and more information on the accident - but what I wasn't prepared for was the beauty of the place, and the excellent ruins. 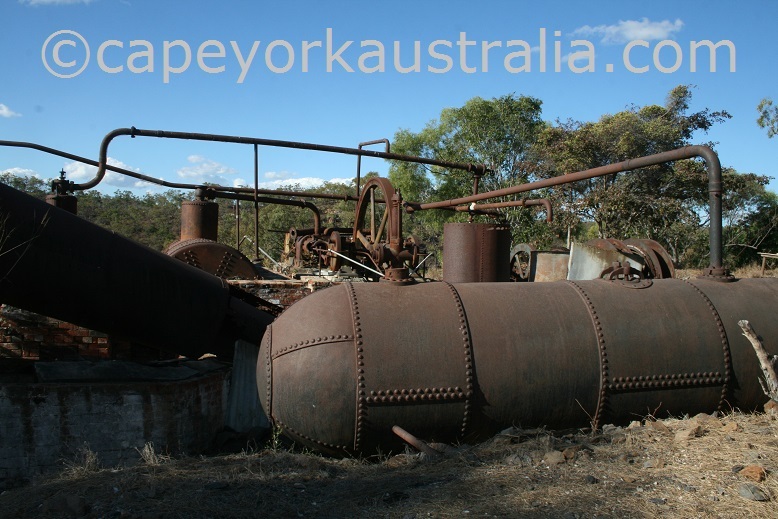 It is not a few relics scattered in the bush like in many old mining sites. It's a whole town, AND the whole mine - perfectly signed street by street and building by building. Ok, most of the buildings are of course no longer here, and the ones that are, are in ruins. But the ruins are interesting to discover since you know from the signs what building it was; and you get a pretty good picture of the whole town the way it was. On top of that, the natural beauty of the place is amazing. 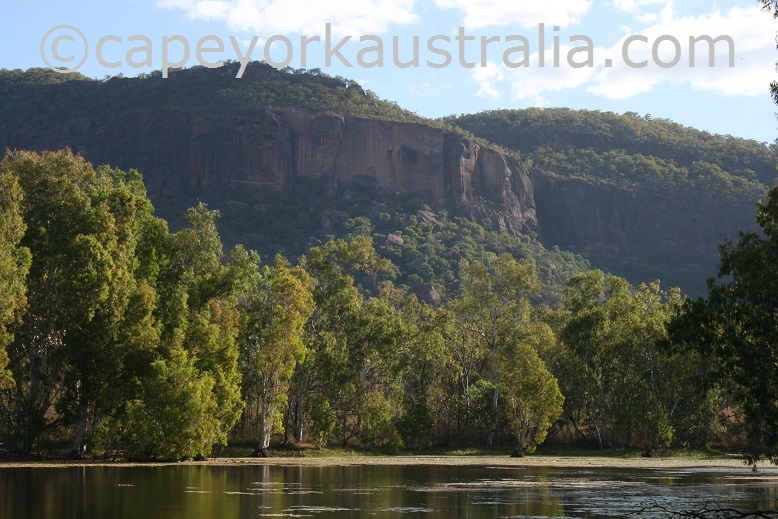 The rock face behind the town is sometimes called "Queensland's Uluru" and it's not altogether that much exaggerated. UPDATE 2019 - there is now a luxury lodge, all detail is in the Destination Guide.